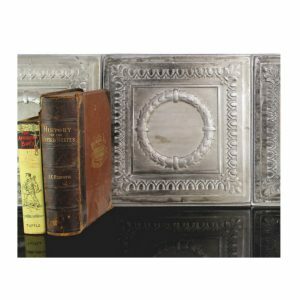 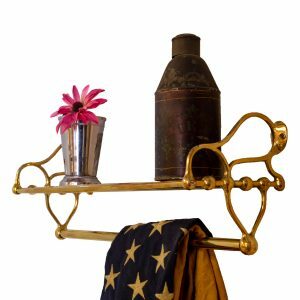 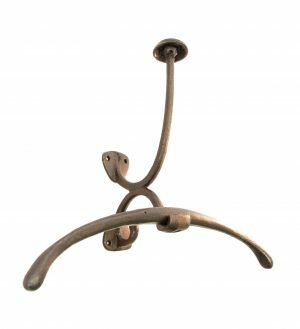 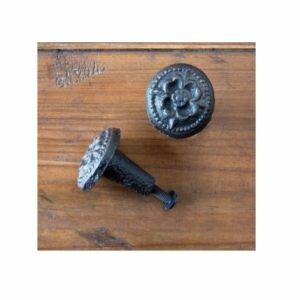 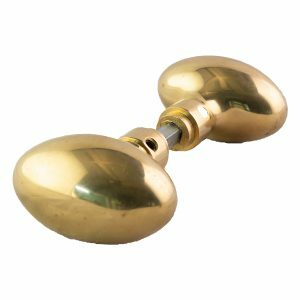 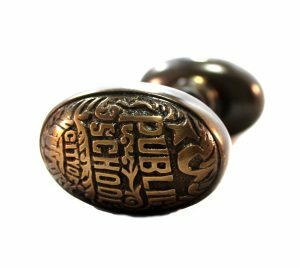 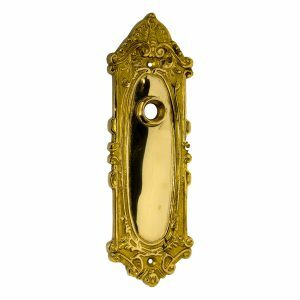 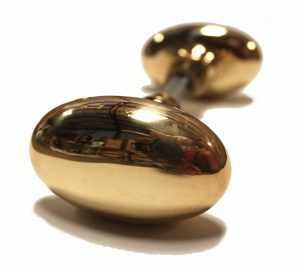 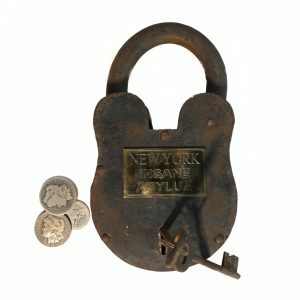 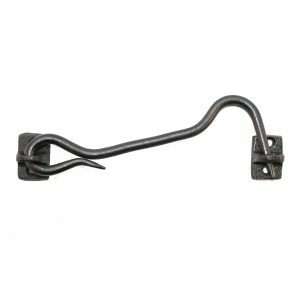 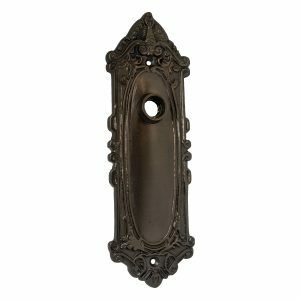 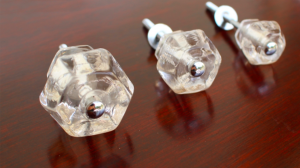 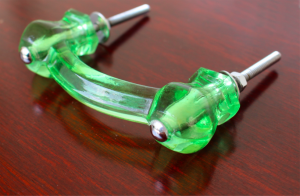 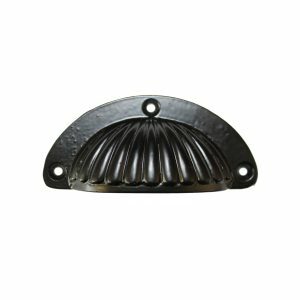 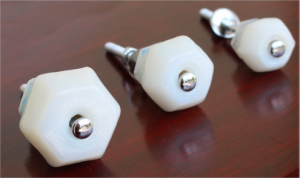 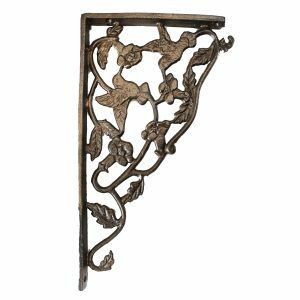 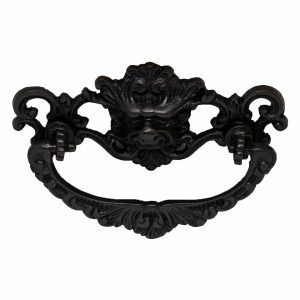 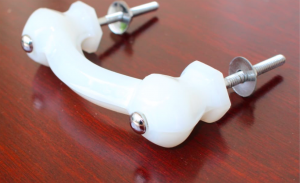 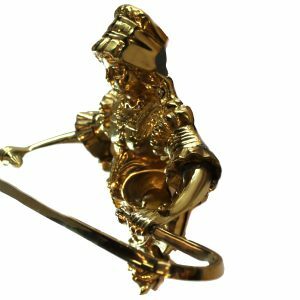 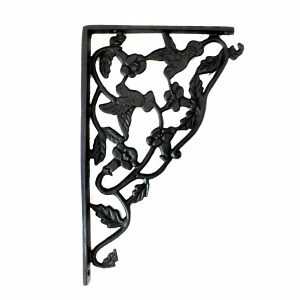 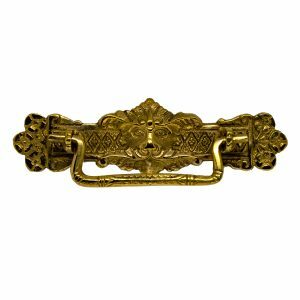 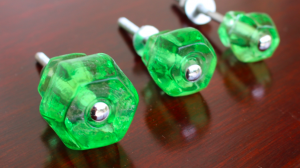 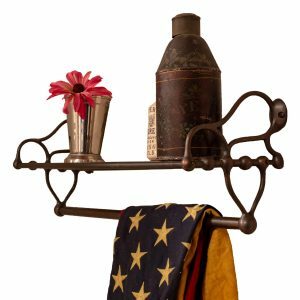 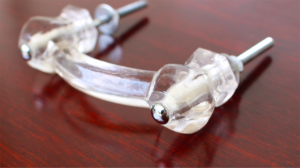 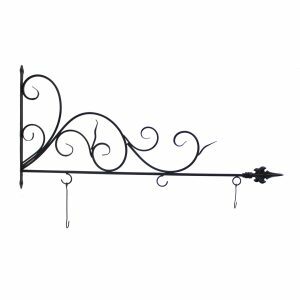 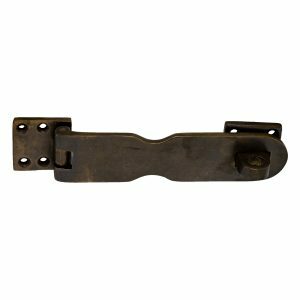 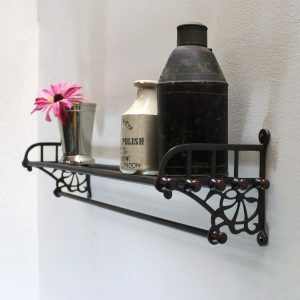 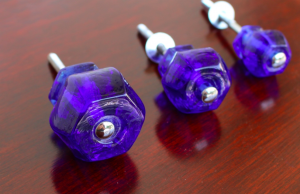 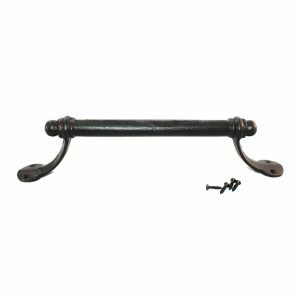 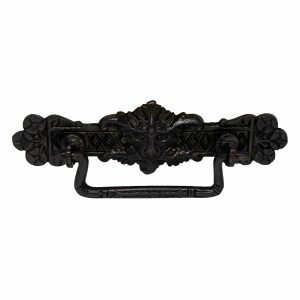 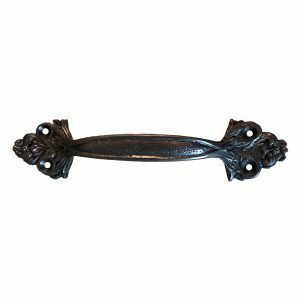 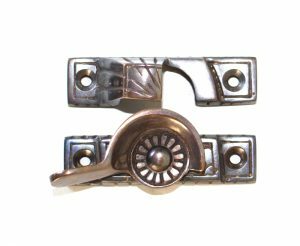 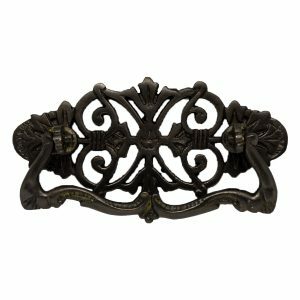 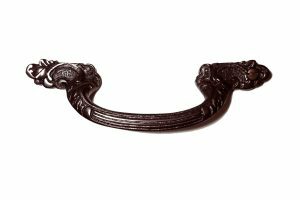 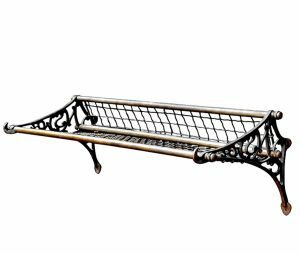 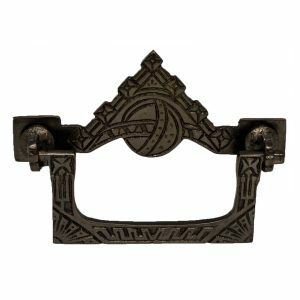 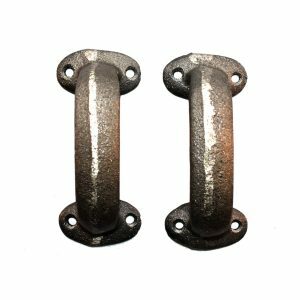 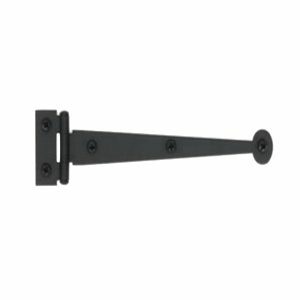 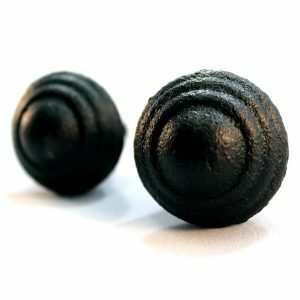 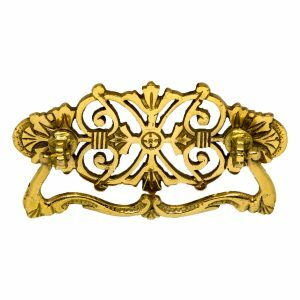 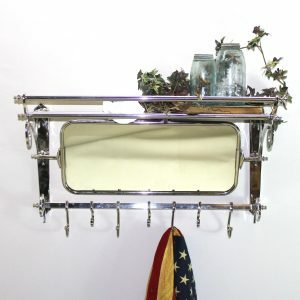 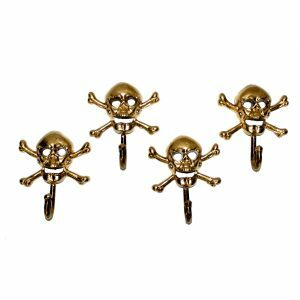 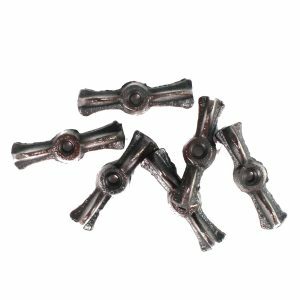 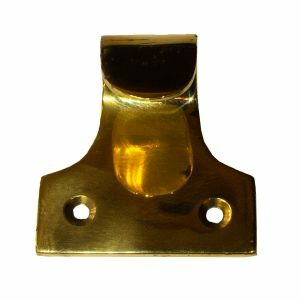 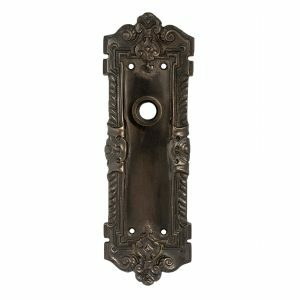 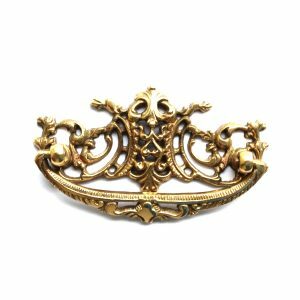 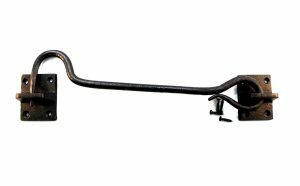 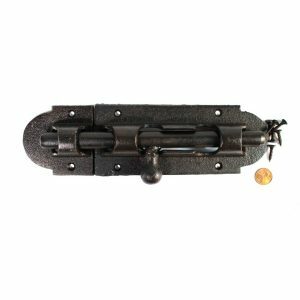 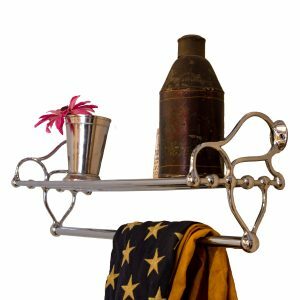 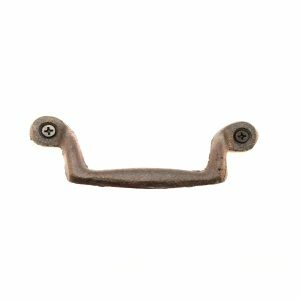 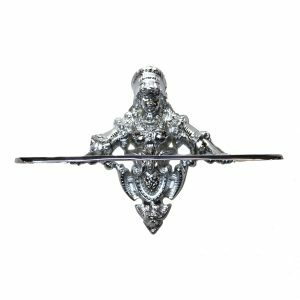 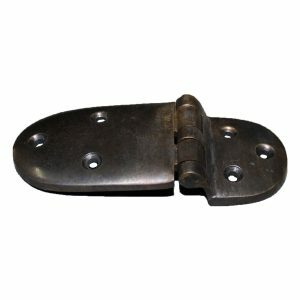 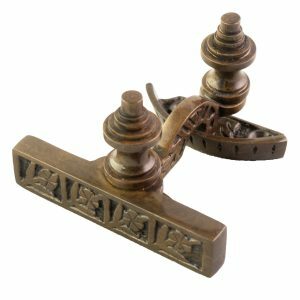 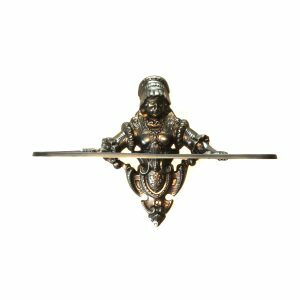 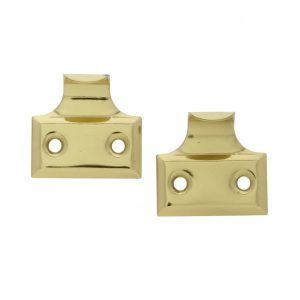 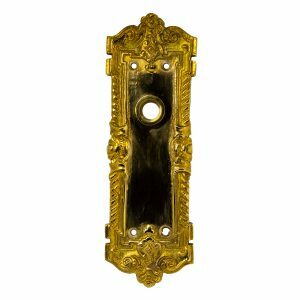 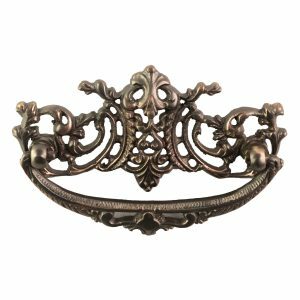 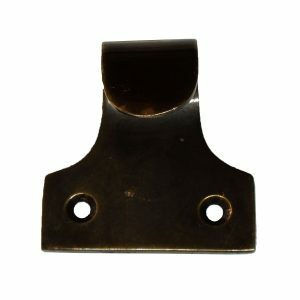 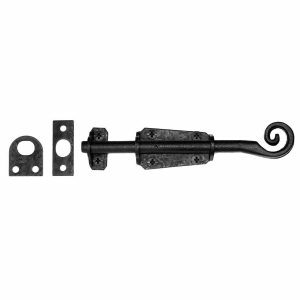 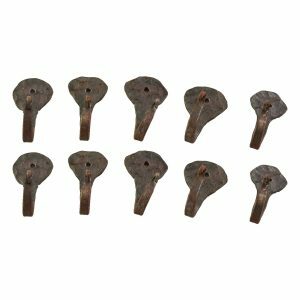 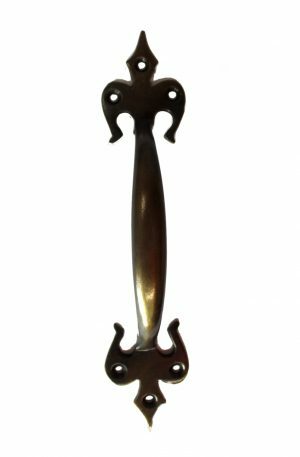 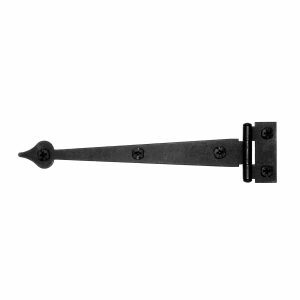 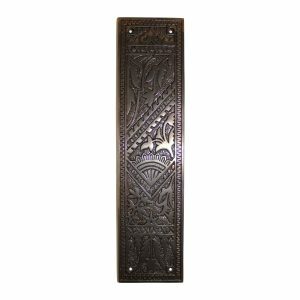 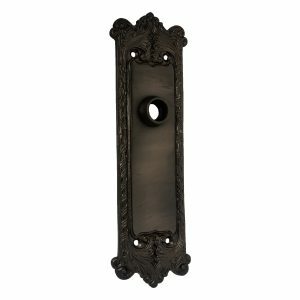 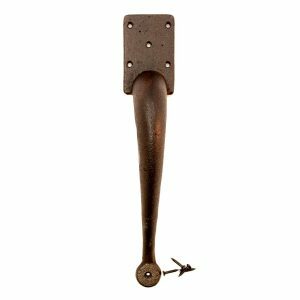 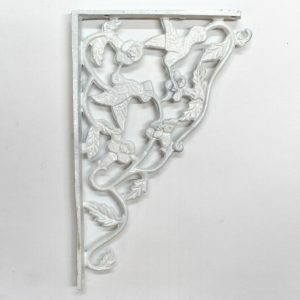 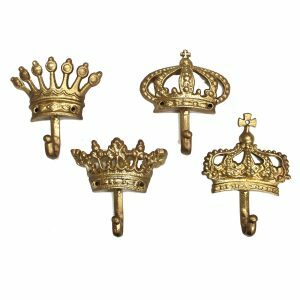 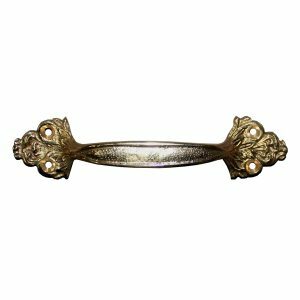 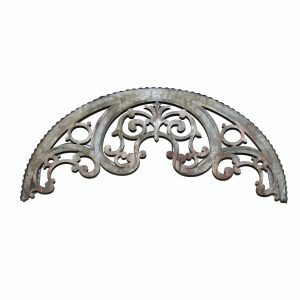 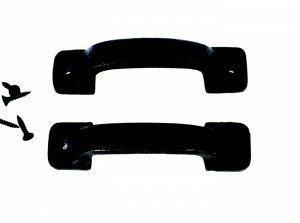 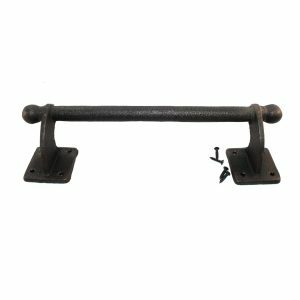 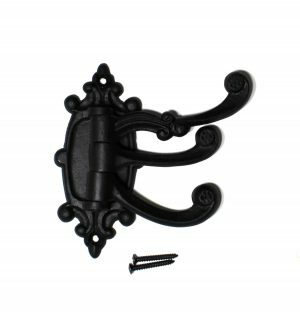 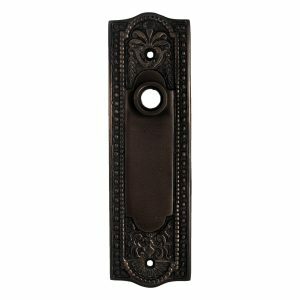 When it comes to antique hardware The Kings Bay cannot be beat. 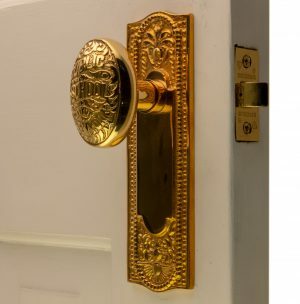 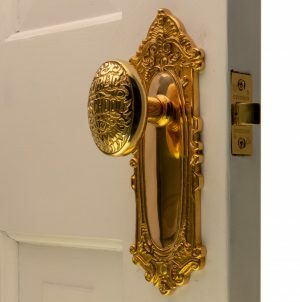 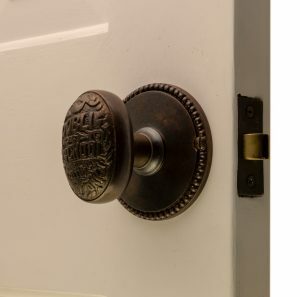 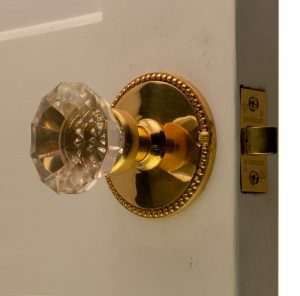 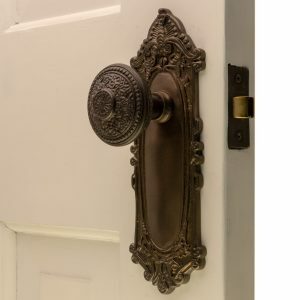 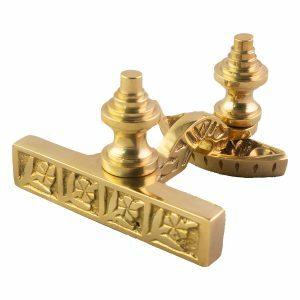 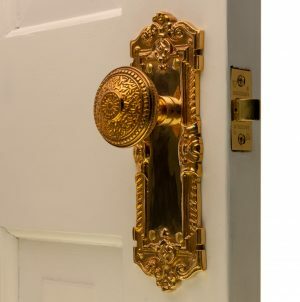 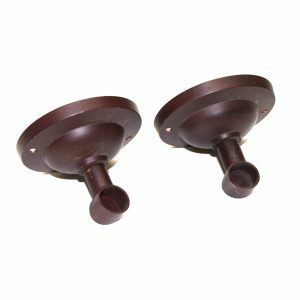 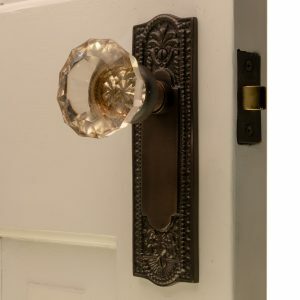 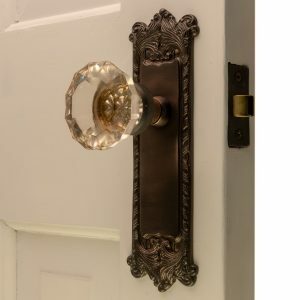 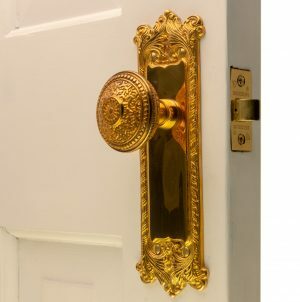 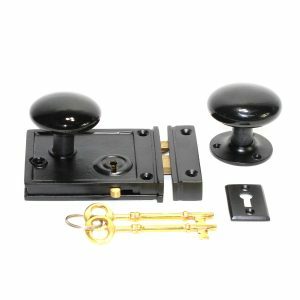 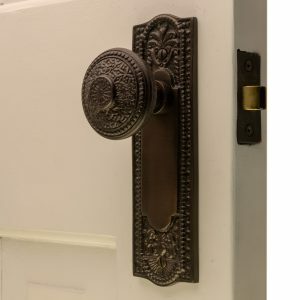 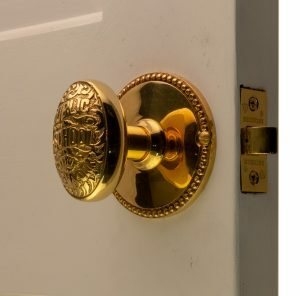 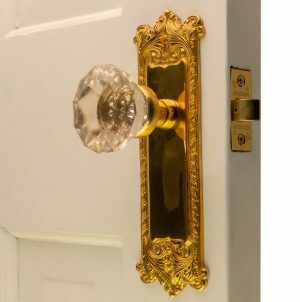 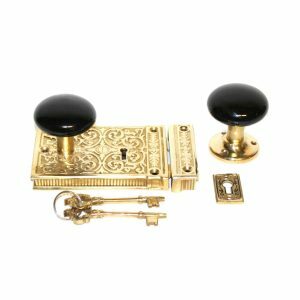 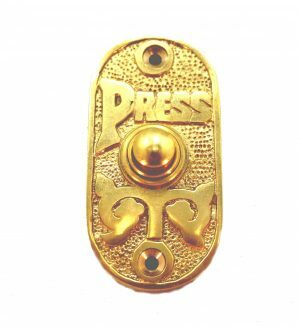 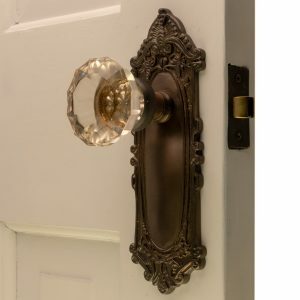 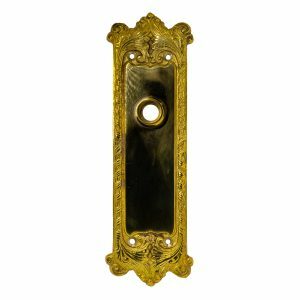 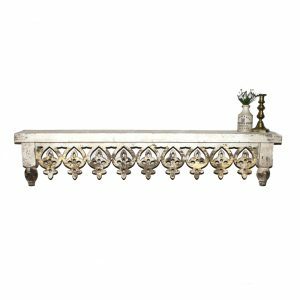 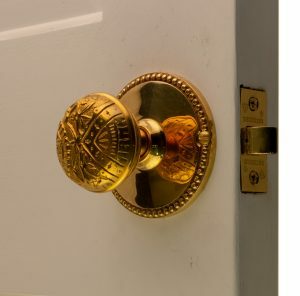 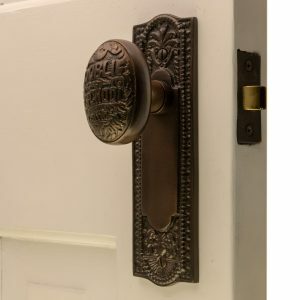 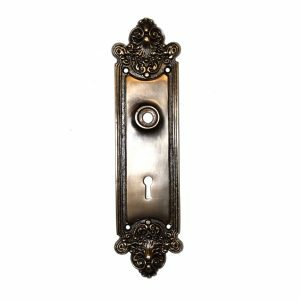 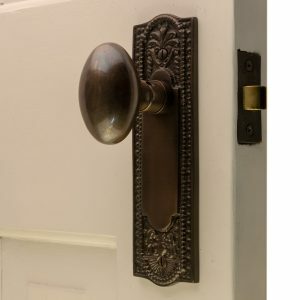 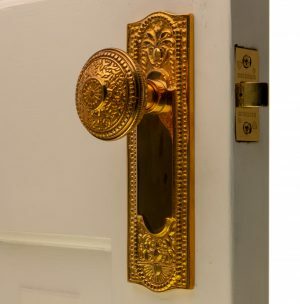 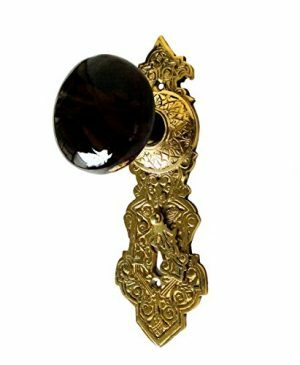 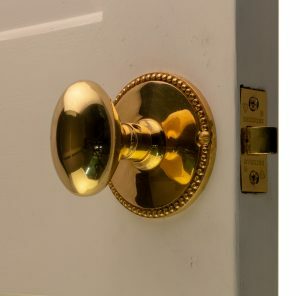 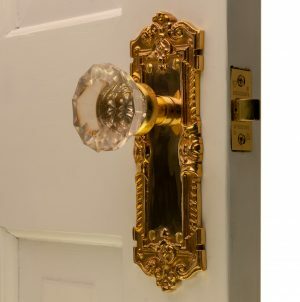 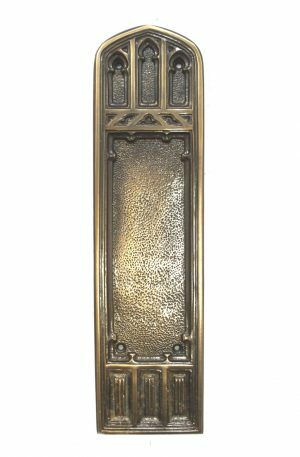 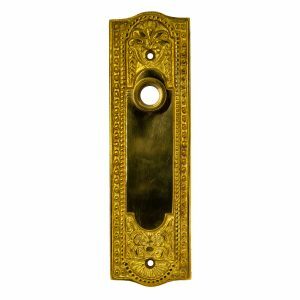 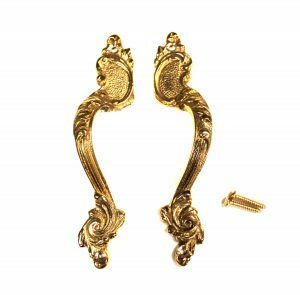 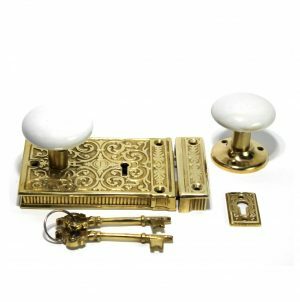 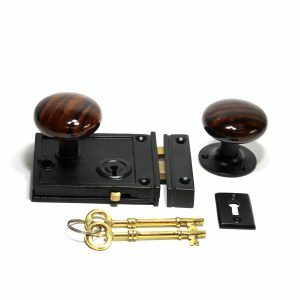 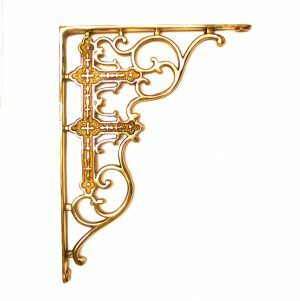 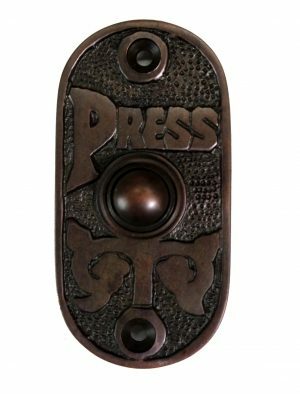 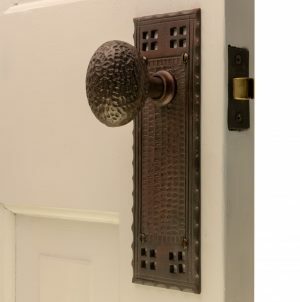 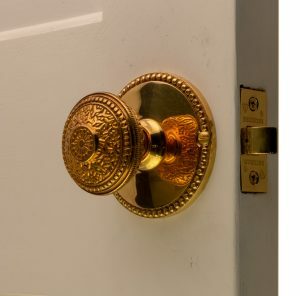 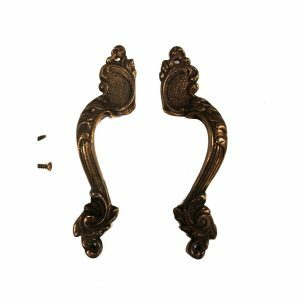 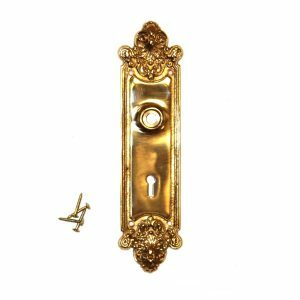 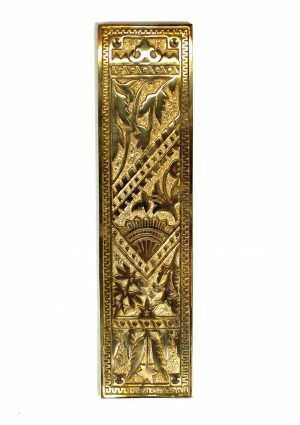 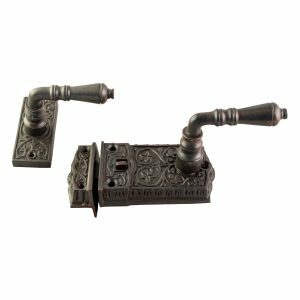 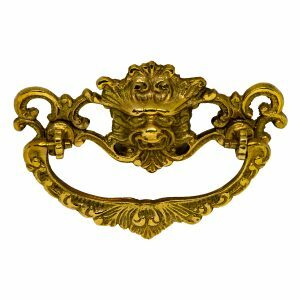 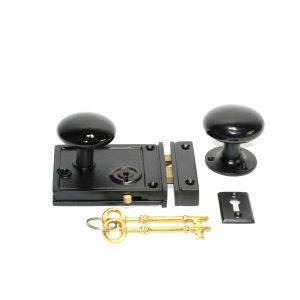 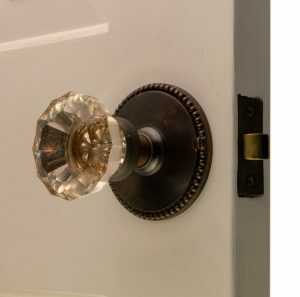 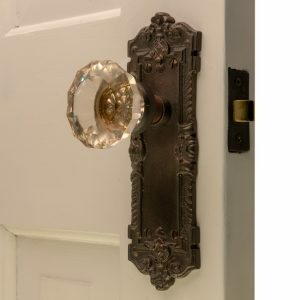 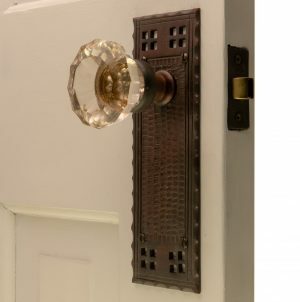 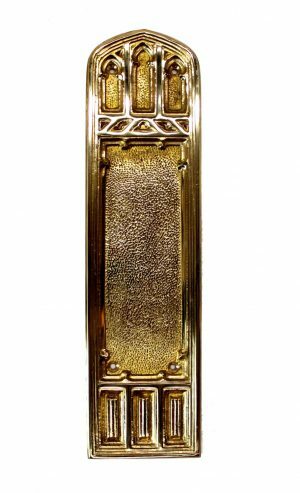 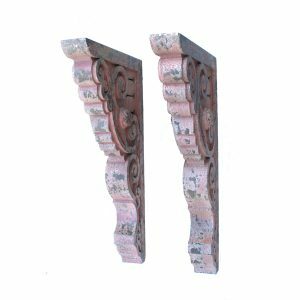 Both real and replica hardware Antique passage and privacy sets, porcelain and brass. 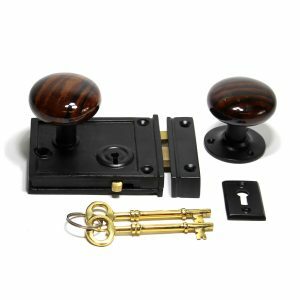 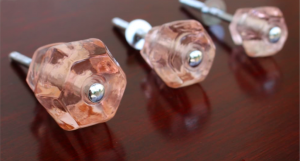 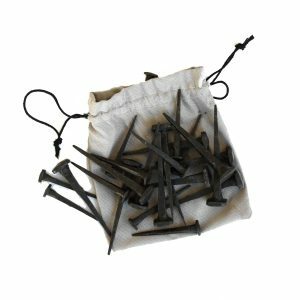 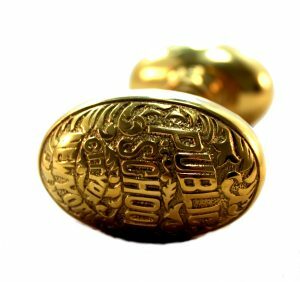 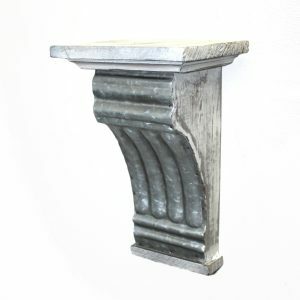 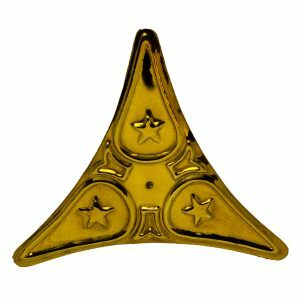 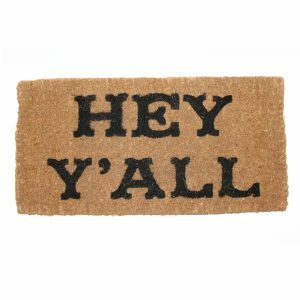 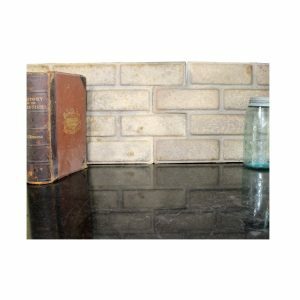 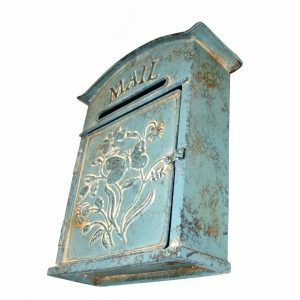 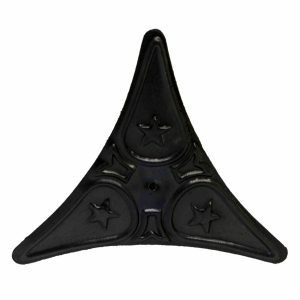 Many of our customers find that the unique collection is found no where else. 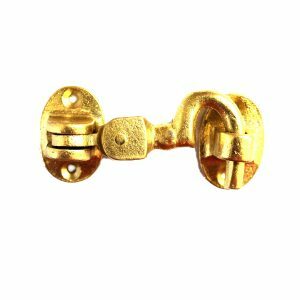 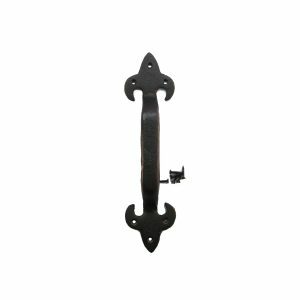 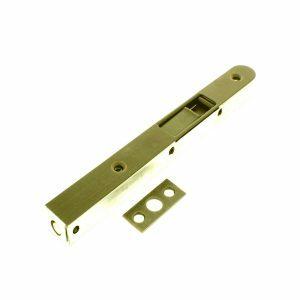 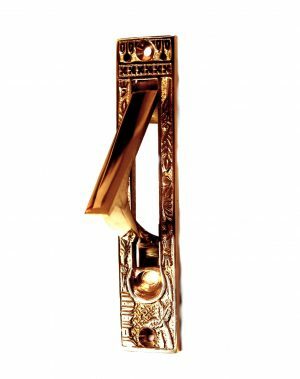 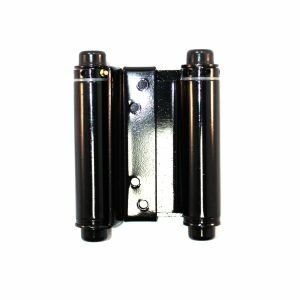 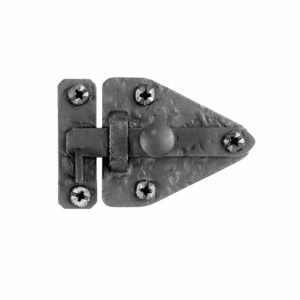 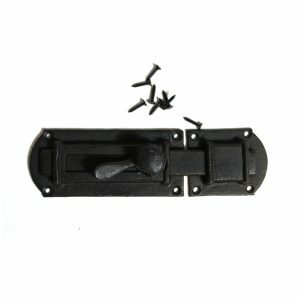 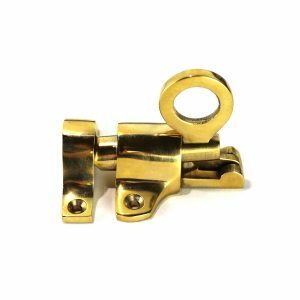 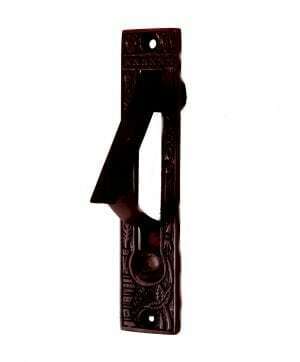 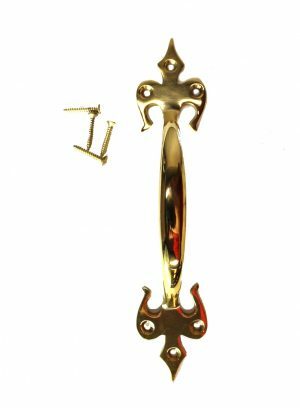 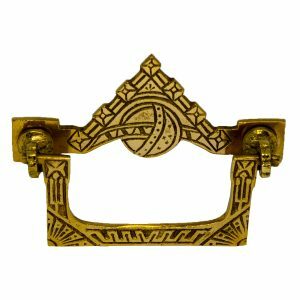 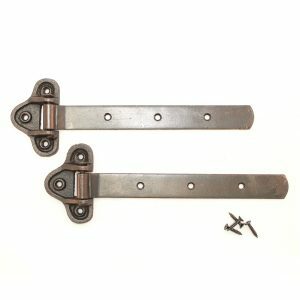 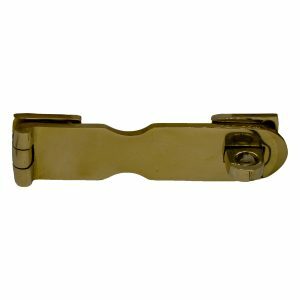 Victorian latches and pocket door hardware. 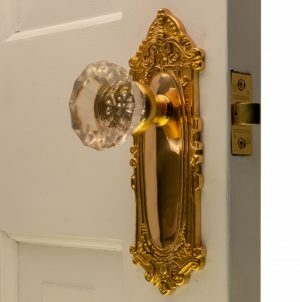 You are going to find the hard to find.